Welcome to the McBurney Disability Resource Center, an office within the Division of Student Life! We view disability as an important aspect of the diversity of UW-Madison and are committed to creating an accessible and inclusive educational experience for students. We do this by partnering with students, faculty, and staff to design accessible environments and to provide academic accommodations so that students can engage, explore and participate in the Wisconsin Idea. Whether you are a student or instructor, are new to campus or are already quite familiar, have a long history of accommodations or are just exploring disability-related accommodations for the first time, we invite you to learn more about the Center and to contact us with any questions you may have. 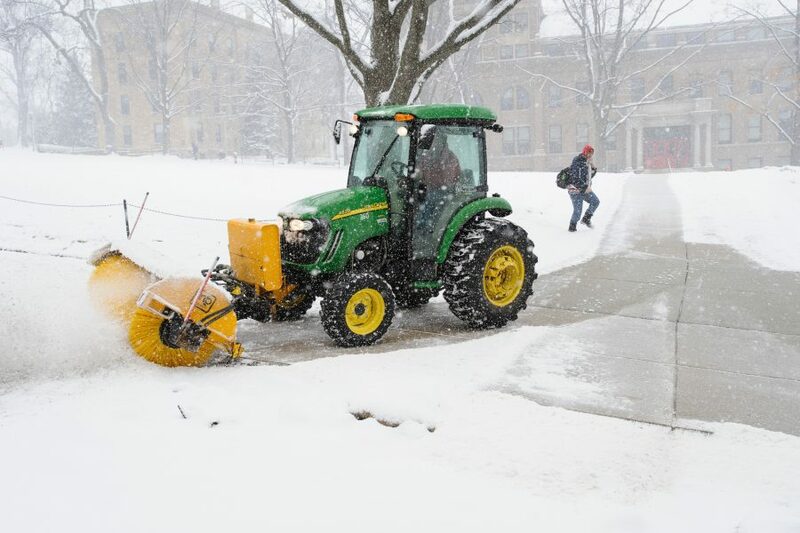 Learn more about snow removal, alternative transportation options, and interior campus routes that can help you navigate campus when winter weather arrives on campus. Attending Spring 2017 Commencement? Need to request accommodations?